The latest inflation figures from Statistics Canada show a rise of 1 per cent in January, down from 1.5 per cent in December. The sluggish increase was largely down to gasoline prices which have fallen nearly 27 per cent in the year to January. Without gas prices inflation was 2.4 per cent in the year to January. The largest price rises were in food, alcohol and tobacco products. 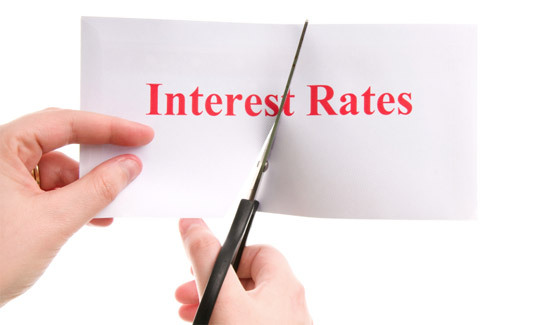 Analysts say the figures make a further interest rate cut next week more unlikely.